One of the great Napa winemakers, David Phinney crafts some outstanding and intense wines for his winery, Orin Swift. Greetings and happy Monday to you all. One of the great Napa houses known for intense and full-throttle red wines, Orin Swift crafts some exceptional wines that are not for the weary. 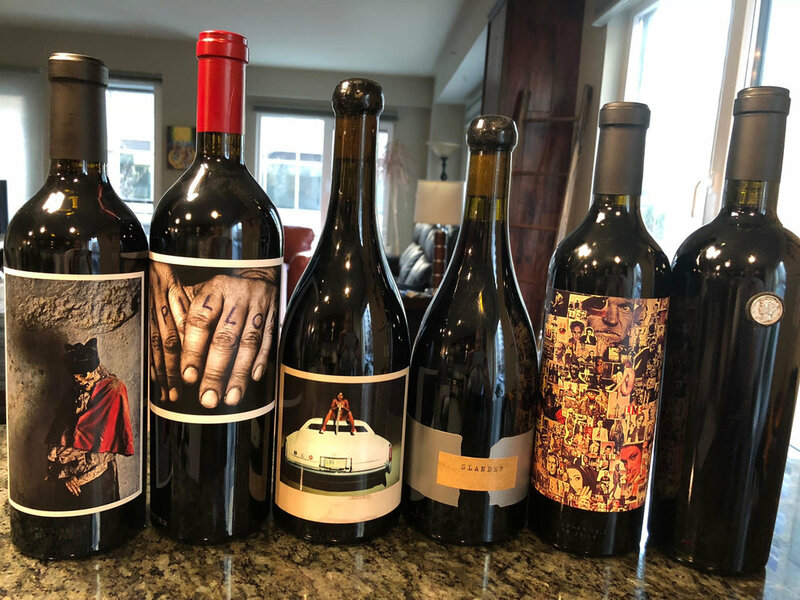 Orin Swift Cellars was started in 1995 when on a lark, David Swift Phinney took a friend up on an offer and went to Florence, Italy to spend a semester “studying”. During that time, he was introduced to wine, and he later landed a job at Robert Mondavi Winery in 1997 as a temporary harvest worker. 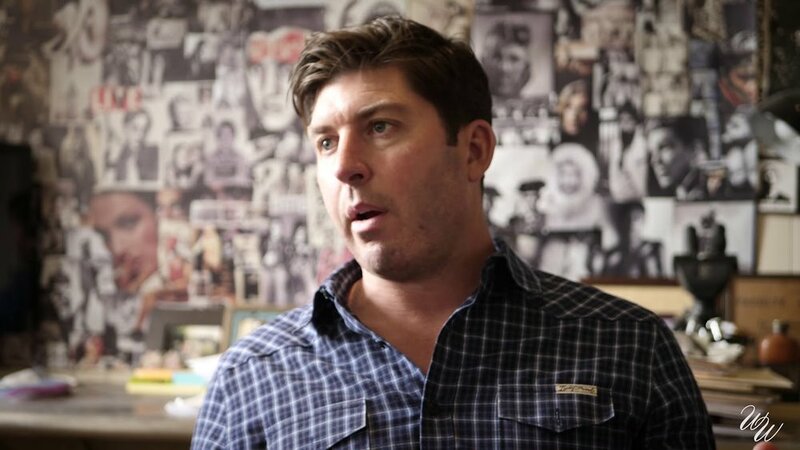 In 1998 he founded Orin Swift Cellars; Orin is his father’s middle name and Swift is his mother’s maiden name. Starting with two tons of Zinfandel and not much else, David spent the next decade making wine for others as well as himself and grew the company into a multinational brand. The new wines were really outstanding across the board. The 2016 Orin Swift Machete (WWB, 93) shows a beautiful texture, sumptuous fruit weight and compelling complexity. A true heavyhitter, the 2015 Orin Swift ‘Mercury Head’ Cabernet Sauvignon (WWB, 95) is one for the cellar. Deep and rich, the wine has wonderful acidity and gobs of dark fruits. Learn more about Orin Swift’s strong lineup at http://www.orinswift.com. Here are some of the gorgeous release wines by Orin Swift.